Here to check out some Airbnb Colorado properties? You can to the right place. Home to over 200 breweries and known as the Centennial State, Colorado is a landscape of impressive and changing diversity. From the high peaks of the Rocky Mountains to the outstanding beauty of Garden of the Gods, Colorado is known as a liberal state overall. For many years it has supported diversity and the use of recreational drugs, and it has developed a culture all of its own. It claims to be the place where the cheeseburger was invented back in 1935 and is the only state that ever turned down the hosting of the Olympic games. Today visitors to Colorado come to enjoy the cities of Denver, Boulder, and Colorado Springs and enjoy all the outdoor activities on offer in the Rocky Mountains. Skiing, snowboarding, hiking and biking are all popular activities for tourists visiting the area. 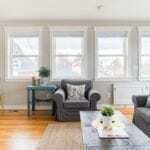 Let’s take a look at some of the best Airbnb properties that Colorado has to offer, shall we? Luxury home located in a rustic mountain setting. This Fraser Valley home is quiet and peaceful but close to everything. Minutes away from world class skiing and snowmobiling. Summer activities included hiking, biking and fishing. $380 per night. Super cool condo in the heart of everything and situated right above a restaurant. 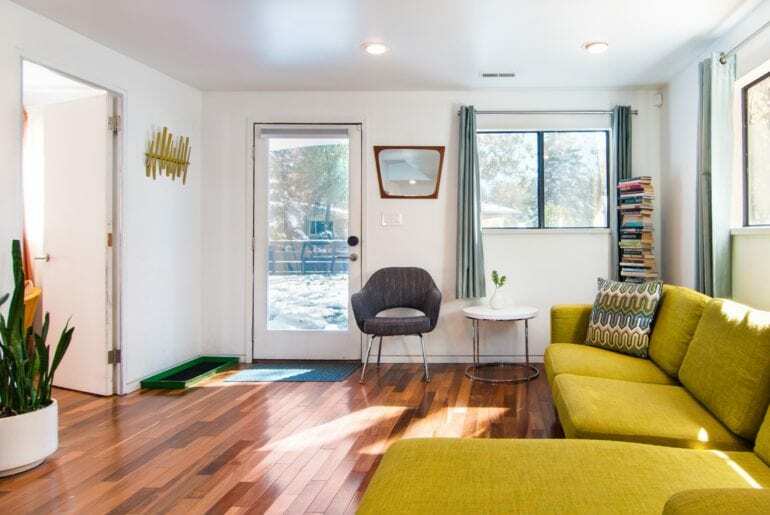 This contemporary unit is a perfect Airbnb Colorado home for couples or single travelers. 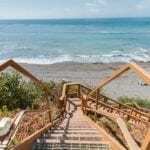 Located in the historic Der Steiermark building with an outdoor hot tub for guests to use. $161 per night. Modern and relaxing home in Steamboat Springs, Colorado. 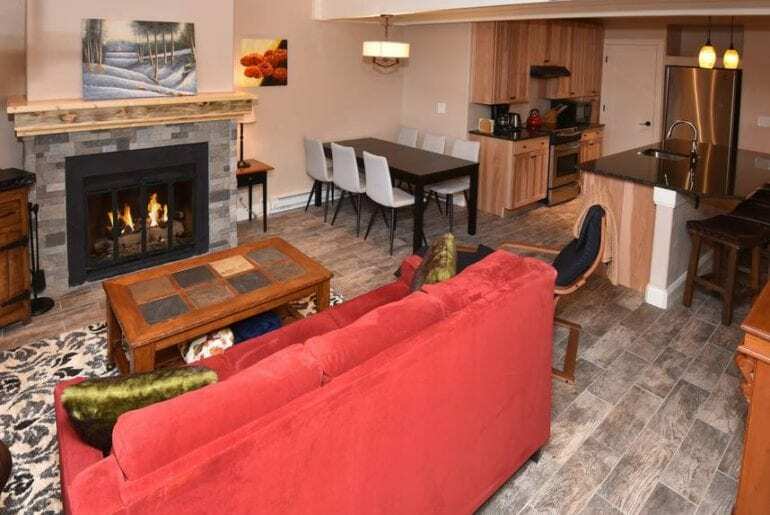 This 3 bed 2 bath condo has been recently updated and features a gourmet kitchen and a hot tub. 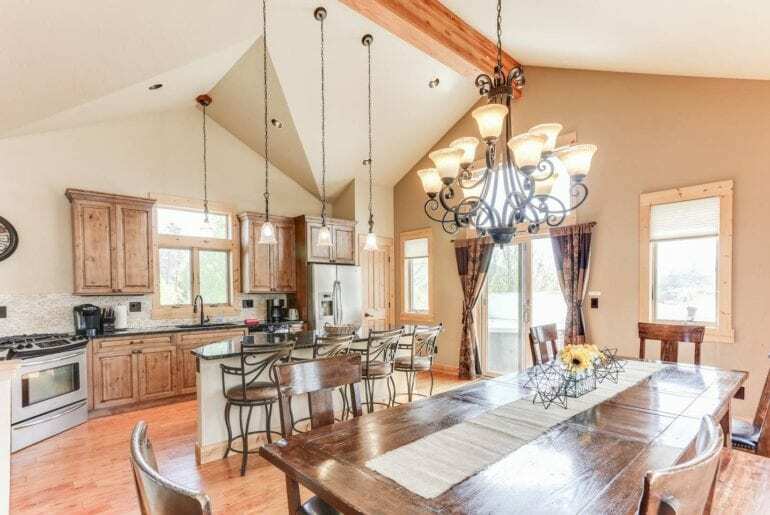 Bright and open with great views of the Yampa Valley from the private deck. $161 per night. 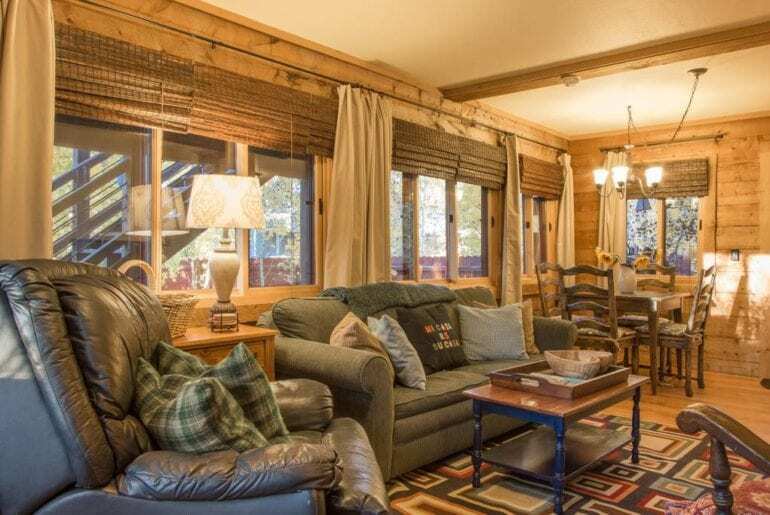 A classic Colorado ski cabin located close to the market, theater and park. Local bars and restaurants are located just a few blocks away and a free shuttle is available. 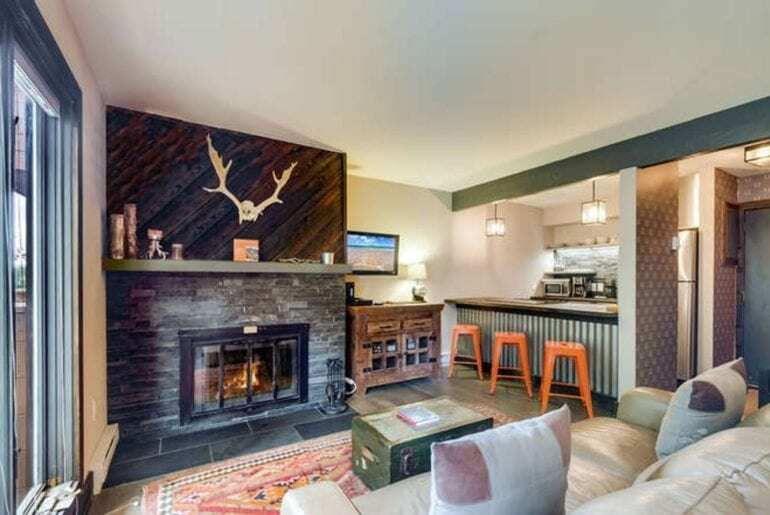 This 1 bed property is private and cozy with a back porch and BBQ grill. $174 per night. Contemporary 2 bedroom loft in Vail, Colorado. This recently remodeled quiet unit is located in the popular Pitkin Park. Situated right next to the market and features an open floor plan and an outdoor heated swimming pool. Free area shuttle is available for guests. $199 per night. 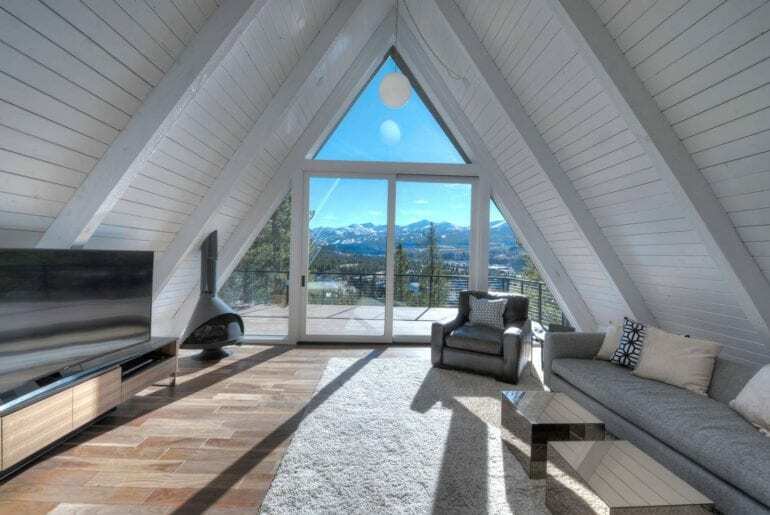 Newly renovated modern A-frame home featuring contemporary modern art. Stylishly decorated with bright spacious rooms, private deck and a hottub, this 5 bedroom home can accommodate up to 14 guests. Just a short drive to the ski lifts and a jack Nicklaus designed golf course. $297 per night. 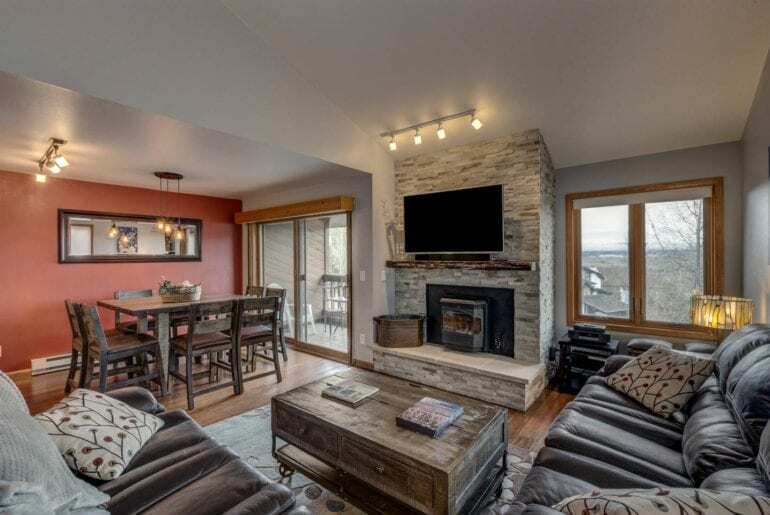 This luxury lodge is built on 5 levels in Summit County, Colorado, close to Keystone and Breckenridge. Designed and built by local architect this 5 bedroom home has enough room for everyone. Featured a recreation area, hot tub, and private deck. 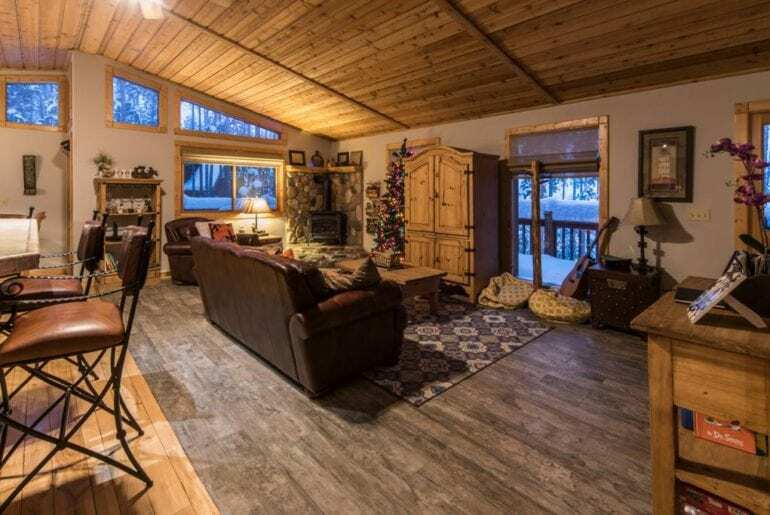 Enjoy views of the mountains and Lake Dillon. $350 per night.